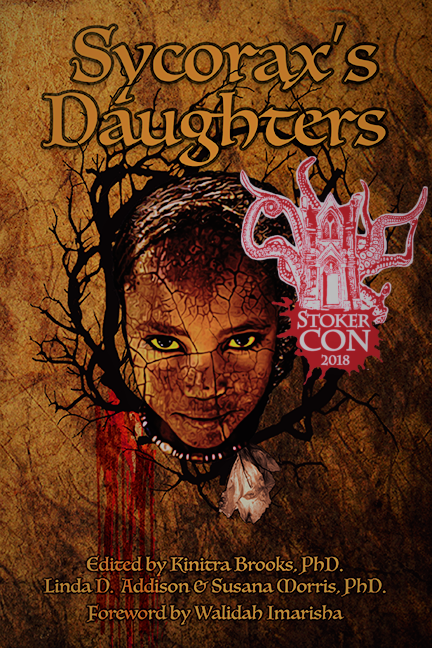 Sycorax's Daughters, a horror collection of prose and poetry from 33 authors and published by Cedar Grove Publishing has been announced as a 2018 Bram Stoker Award Finalist in the area of fiction for Superior Achievement in Anthology. Sycorax's Daughters is the first anthology written exclusively by African American women and published by an African American woman-owned publishing house. The award will be announced at StokerCon, March 1-4, 2018, in Providence, RI. 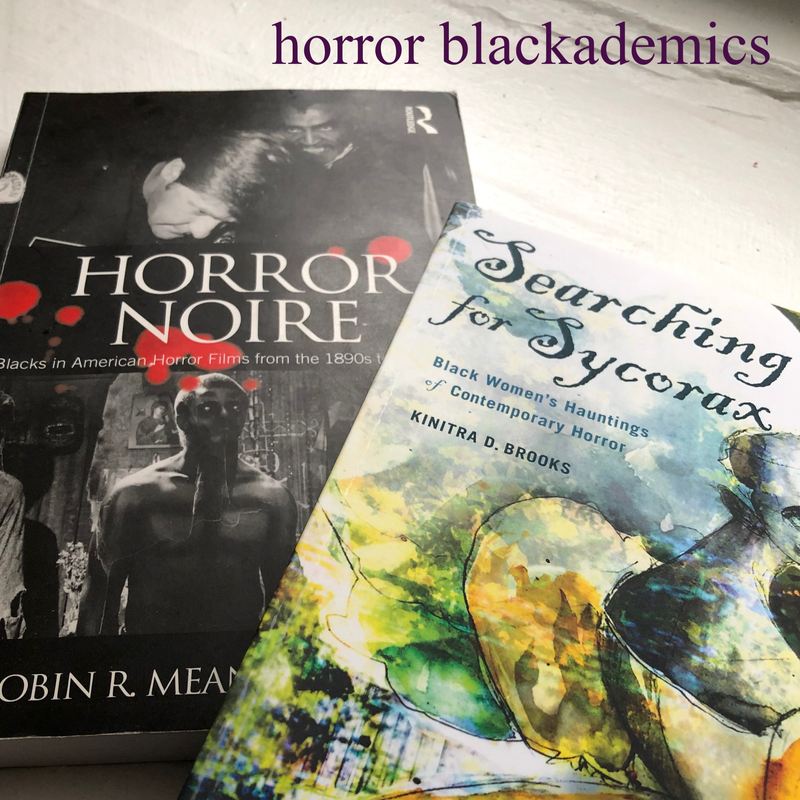 Co-editor of Sycorax's Daughters is American poet and writer of horror, fantasy, and science fiction, Linda D. Addison, who will receive the Horror Writers of America's Lifetime Achievement Award for 2017. 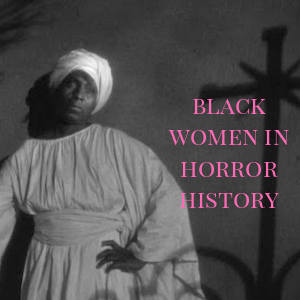 She is the only African American to have won the Bram Stoker Award five times. Addison will receive her award at StokerCon 2018. "I'm beyond excited and humbled by receiving an award I'd never considered being given and feel joyful for having been involved with this project," says Addison. "Sycorax's Daughters introduces us to a whole new legion of gothic writers." 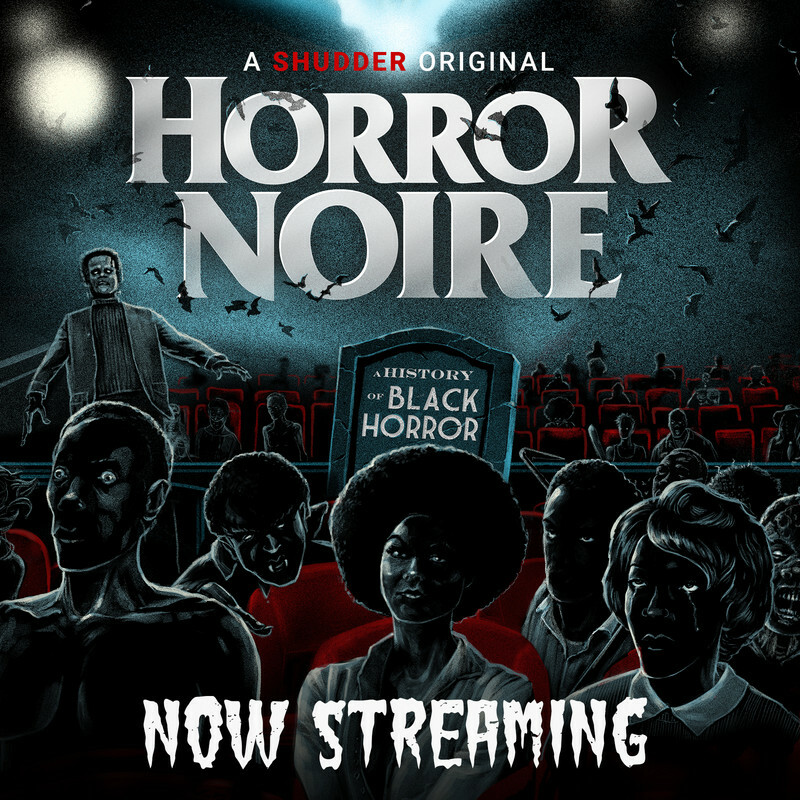 "Their stories drip with history and blood leaving us with searing images and a chill emanating from shadows gathered in the corner. 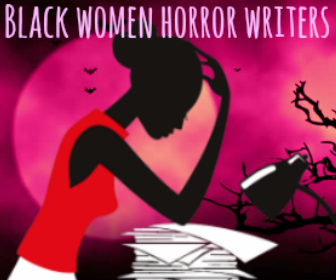 This anthology is historic in its recognition of women of color writers in a genre that usually doesn't know what to do with us," says Jewelle Gomez, author of The Gilda Stories. "The daughters of Africa always have been beset by horrors on these shores. 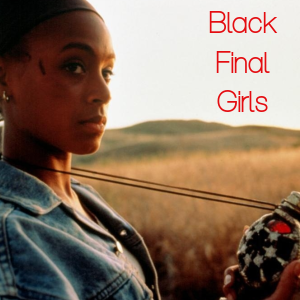 This groundbreaking anthology of stories and poems courageously explores and deconstructs horror tropes of monsters, spirits, curses and death through the experiences of African-American women shaped our shared history." 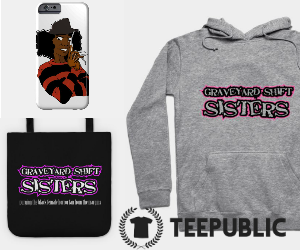 "My love for horror began with my mother, the late civil rights activist Patricia Stephens Due, who taught me that art could be a healing way to confront and give coherence to our more dangerous passages in life. That is the essence of this volume. Contributors to Sycorax’s Daughters range from established authors like Sherée Rene Thomas to newcomers, all of them writing with passion and power to delight, inform and intrigue you—oh yes, and to haunt you, body and soul," says Tananarive Due, American Book Award winner, British Fantasy Award winner, author of Ghost Summer and My Soul to Keep. For more information about the Lifetime Achievement Award and the Bram Stoker Awards, please visit the StokerCon 2018® webpage. 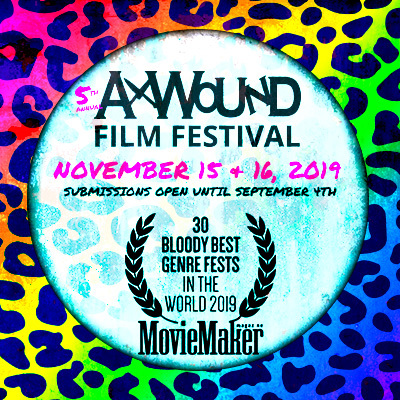 Horror Writers of America (HWA), the premier organization of writers and publishers of horror and dark fantasy and home of the iconic Bram Stoker Awards®, presents the Lifetime Achievement Award annually to individuals whose work has substantially influenced the horror and dark fantasy genres. While the award is often presented to a writer, it may also be given to an individual for influential accomplishments in other creative fields. HWA employs a hard-working committee for the selection process and recipients are chosen through stringent criteria. Cedar Grove Publishing provides books that celebrate diversity and being true to you while overcoming adversity to achieve success. We provide an outlet for disparate and diverse voices in various genres and niches to express themselves through words, pictures and technology. Small Press United (SPU), a division of Independent Publishers Group, distributes titles from Cedar Grove Publishing.